- a relaxed, fun and natural vibe." 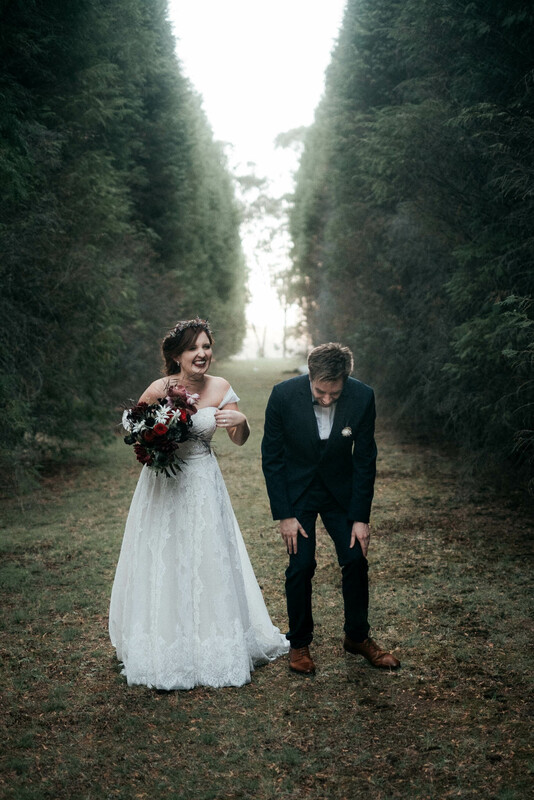 - Pat & Rach "To say we love the photos is an understatement. 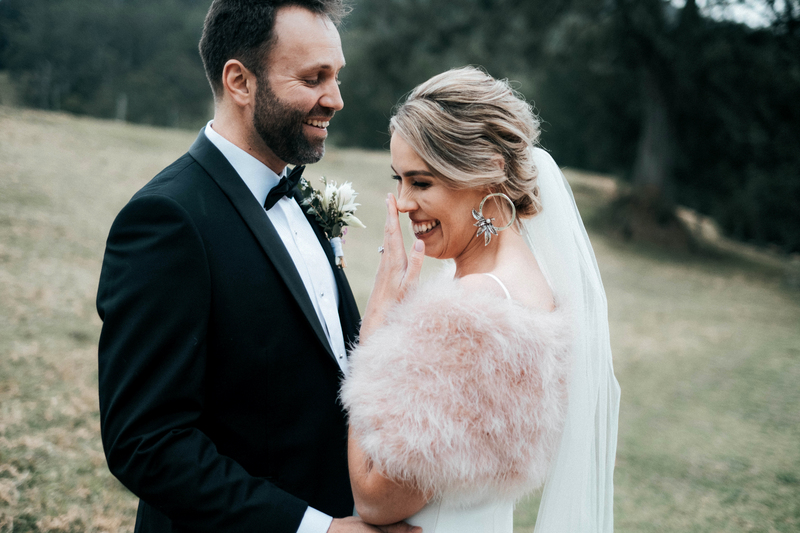 Thanks for making the photoshoots fun, making our day even more special than it already was and taking spectacular photos that we will look at and cherish for the rest of our lives." 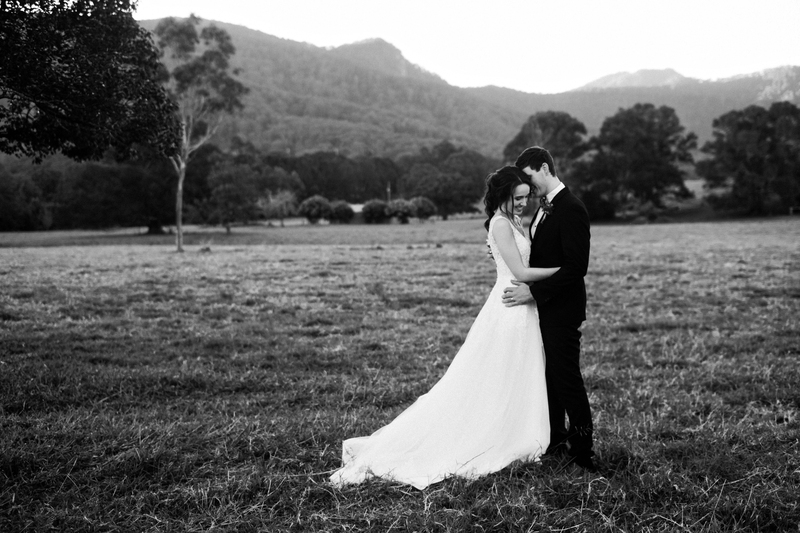 - Bess & Thom "Safe to say, we are absolutely thrilled with our photos. I feel like there has to be a better word for them - they're not just photos. 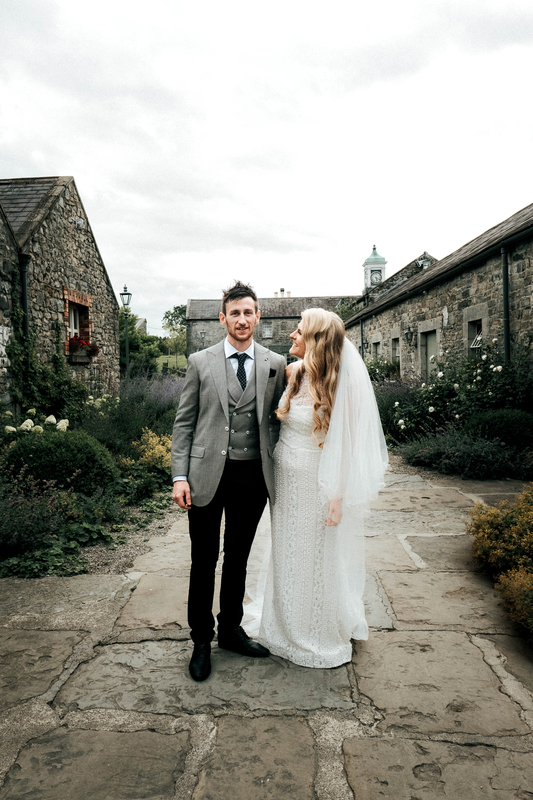 They're beautiful memories and celebrations encapsulated in still images. They're snapshots of happiness, joy and the coming together of people in the honour of love." 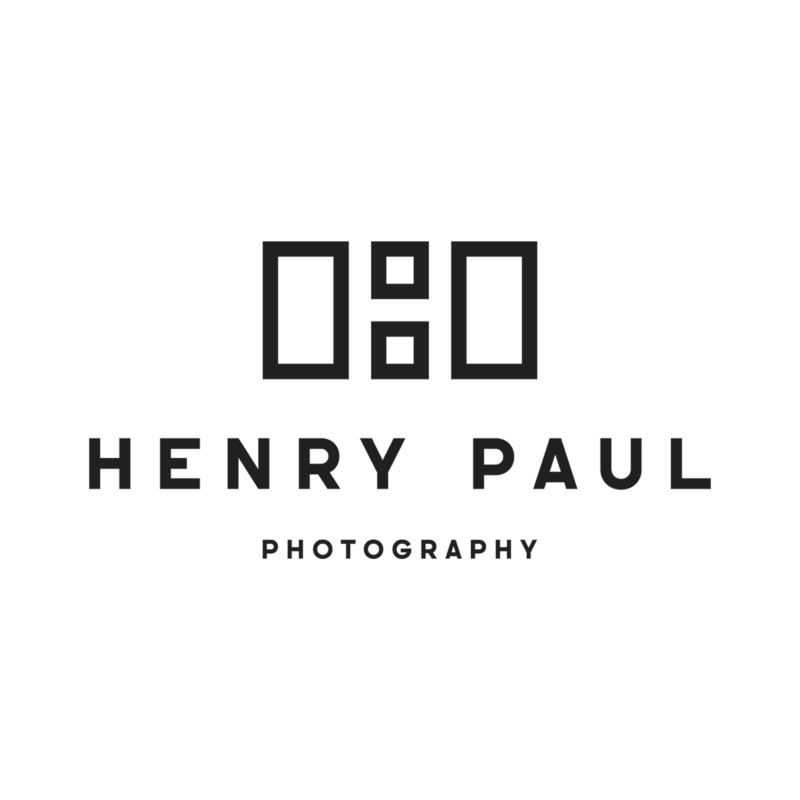 © 2019 Henry Paul Photography|ProPhoto Photography Template|Design + Dev by Northfolk & Co.